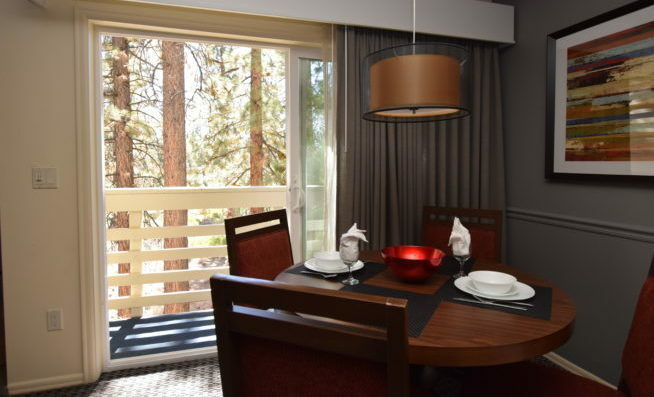 The Lodge at Kingsbury Crossing is a boutique resort nestled in the heart of Heavenly Valley with breathtaking mountain scenery. 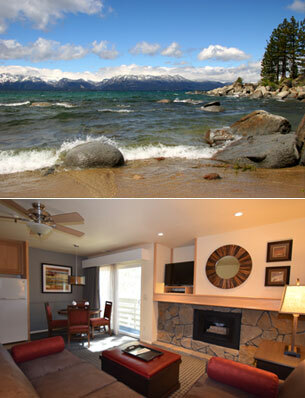 This award winning, gold crown rated quaint resort is conveniently located near major Lake Tahoe attractions and is minutes away from shopping, casinos, dining, skiing, and boating. 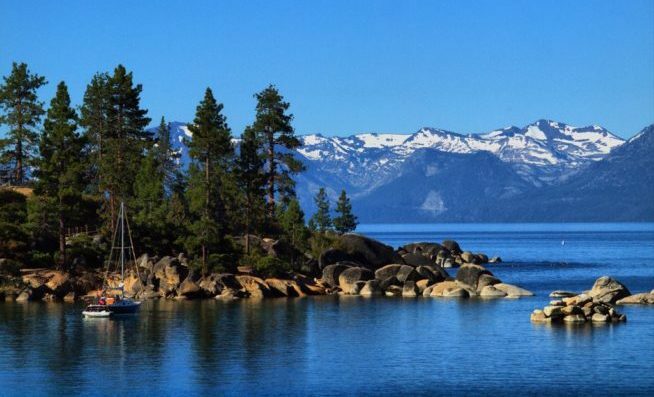 The Lodge at Kingsbury Crossing is the perfect year-round destination where guests take advantage of the exhilarating ski slopes in the winter, and enjoy ‘blue’ Lake Tahoe’s water recreation in the summer. 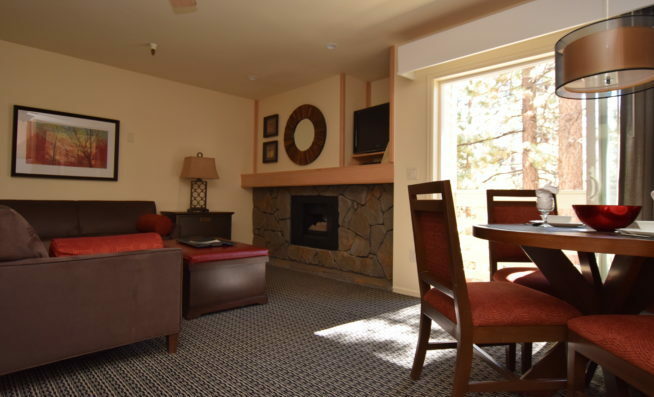 The Lodge at Kingsbury Crossing is your “home away from home” with well appointed suites, partial kitchens, and cozy fireplaces. 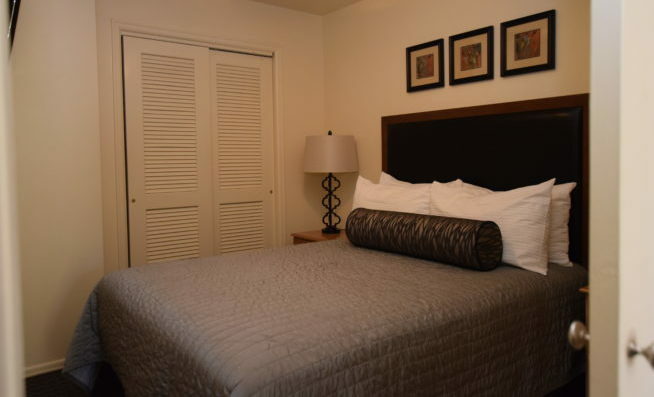 Best of all, we have NO resort fees. 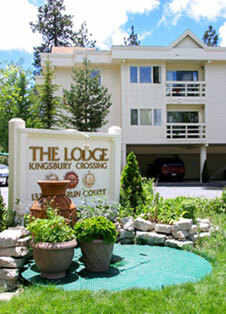 Our award winning team looks forward to welcoming you to The Lodge at Kingsbury Crossing! Read guest comments.